Scherpenhuizen is a professional and dedicated family business in Brabant. 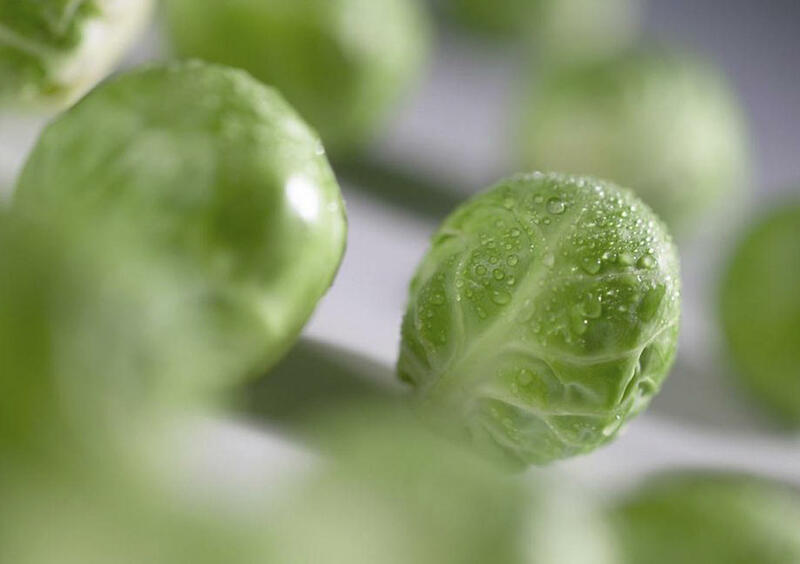 Our extraordinary employees – sometimes also extraordinarily stubborn – are passionate about fresh fruit and vegetables. We are therefore second to none in understanding what is important to growers. This makes us the reliable and expert partner for quality growers, both in the Netherlands and abroad. Boosting 40,000 m2 of floor space, we can pack and transport any quantity of fresh produce. 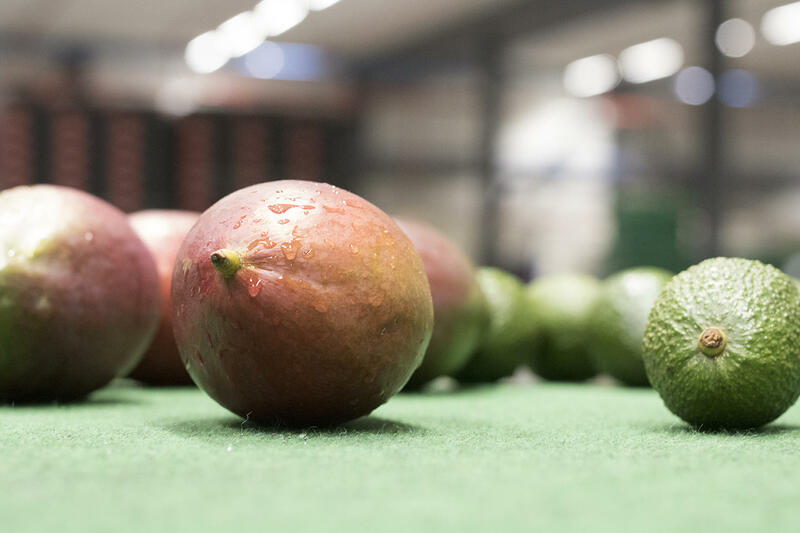 Ranging from pineapple to avocado and from sweet pepper to pak-choi cabbage: your fresh produce is in safe hands within Scherpenhuizen. Thanks to our love for the profession, expertise, and a hands-on approach, we can handle even the most complicated requests. This matters because packing, storing, and delivering fresh aubergines just-in-time to a few hundred shops can be quite complicated. Fortunately, we are not easily fazed. Whether it’s greenhouse vegetables or exotic species: at Scherpenhuizen we go to extremes for both growers and customers.